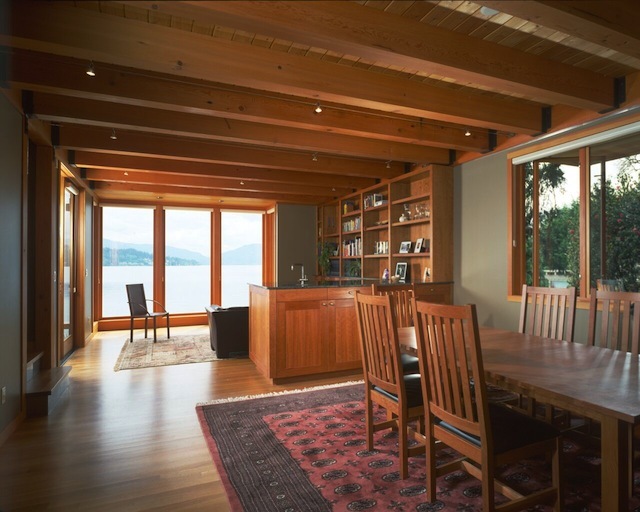 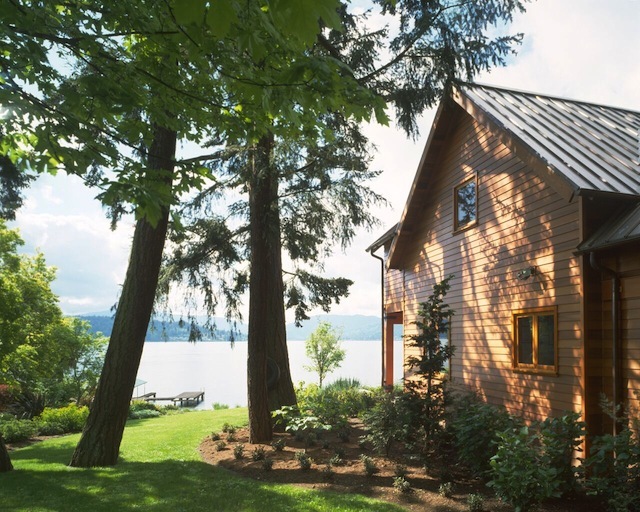 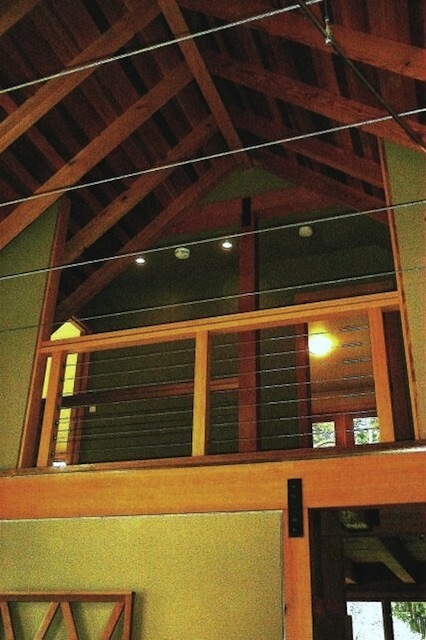 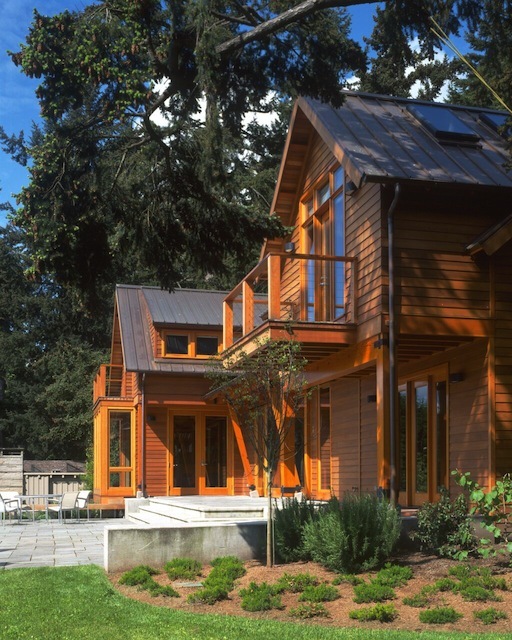 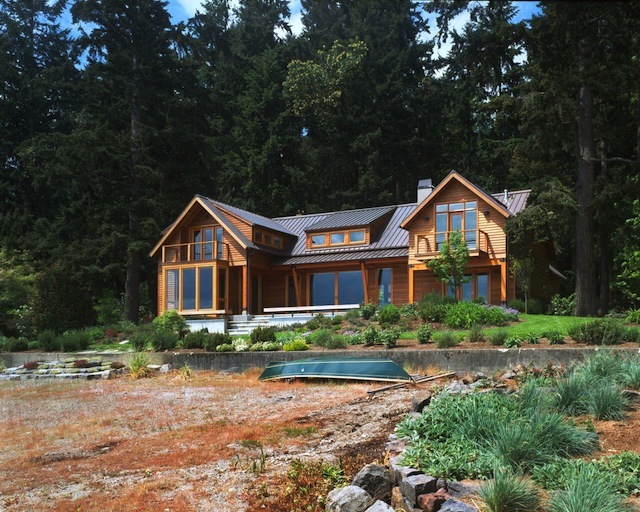 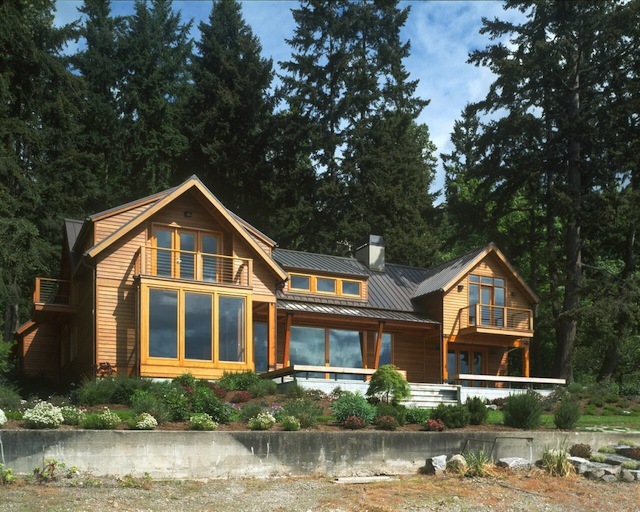 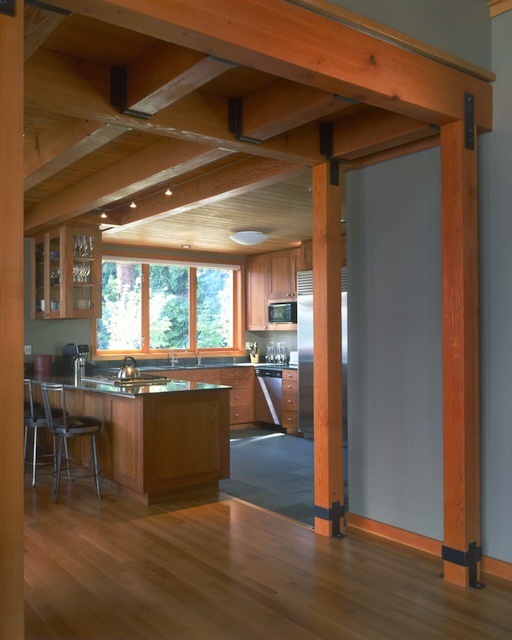 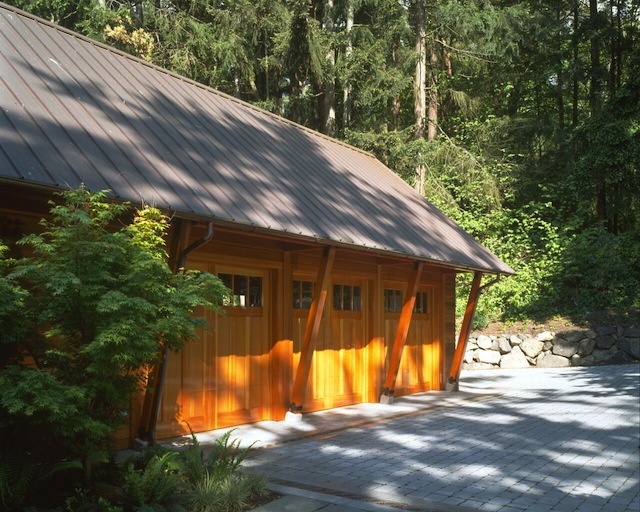 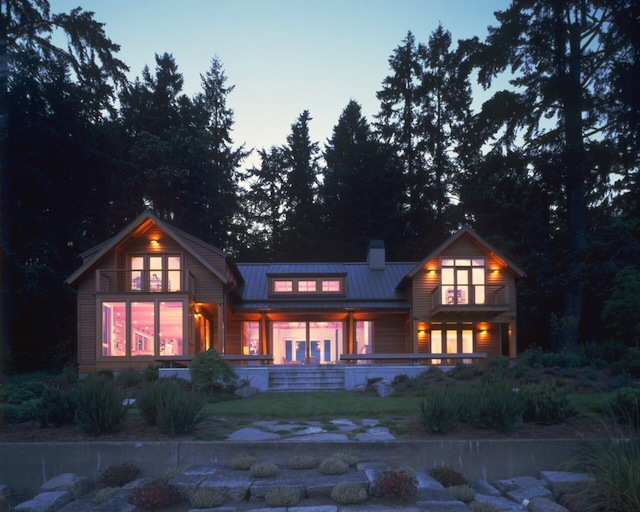 Situated on a beautiful site on Lake Sammamish, this former cabin was completely rebuilt and expanded to accommodate the needs of the new owners. 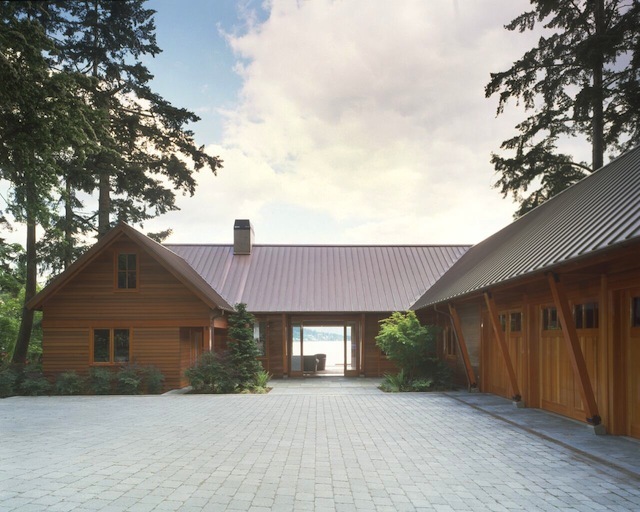 A highly refined Northwest aesthetic reflects the spectacular natural setting. 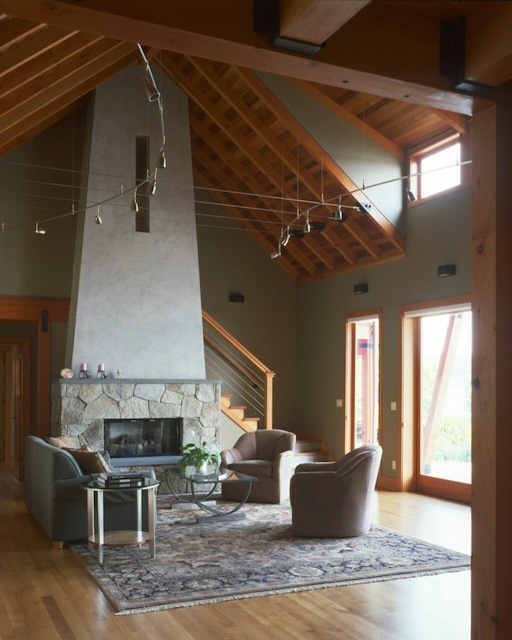 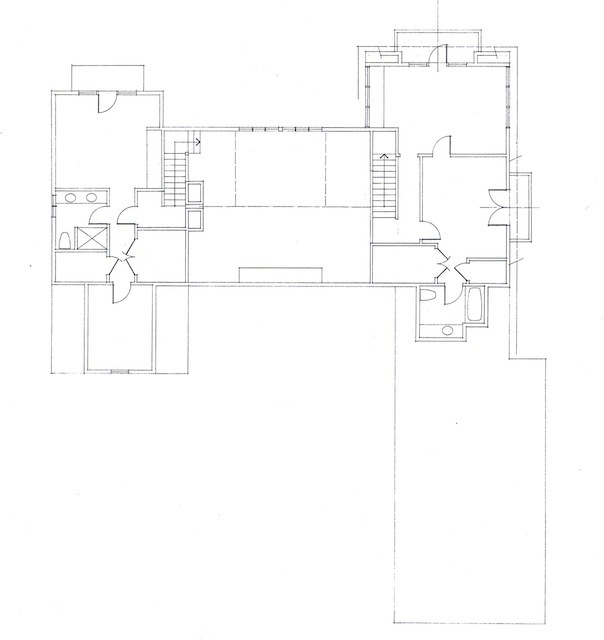 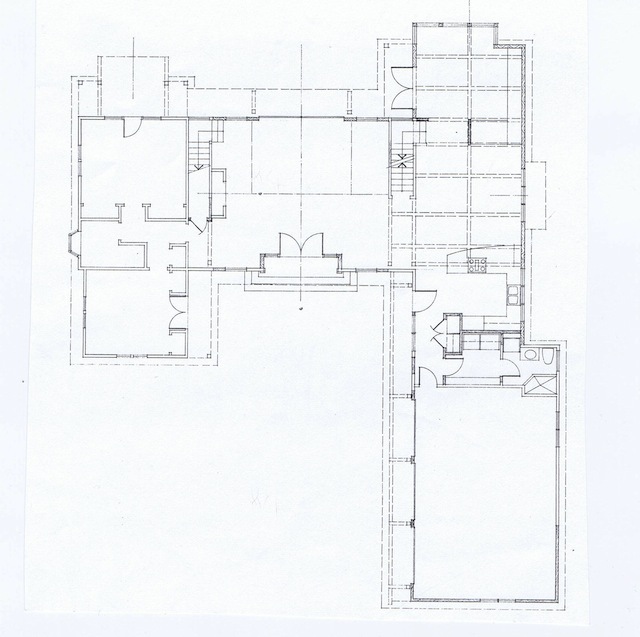 Owner and architect worked in close collaboration with a team of craftsmen using premium materials and careful execution to create a work of art. 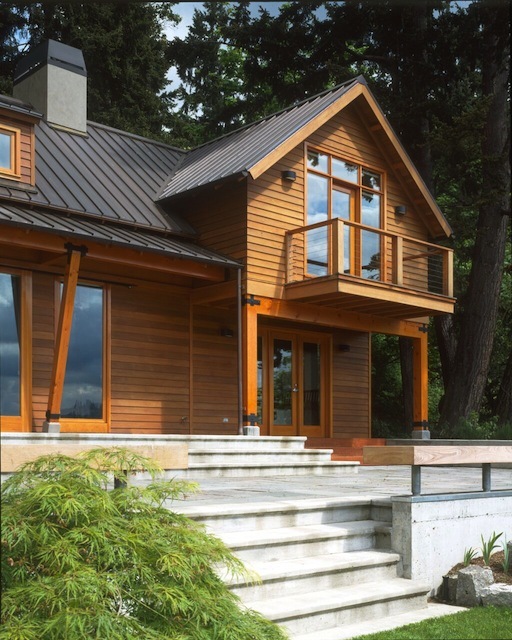 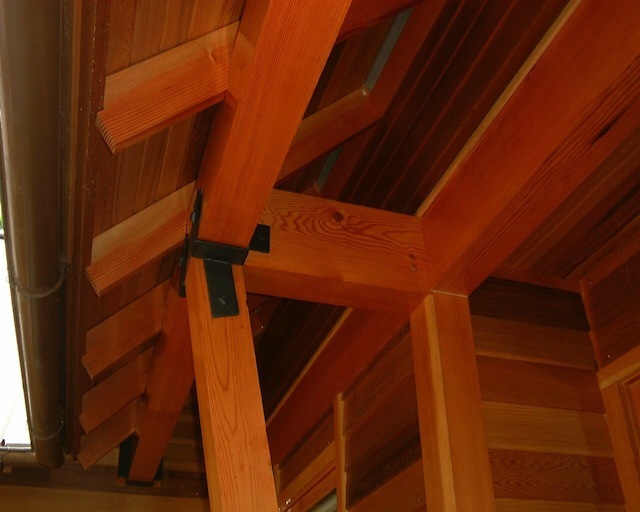 The design draws upon the simplicity and beauty of natural materials: wood, metal, stone.